2. What should we wear in the parks? You’ll want to dress for the temperature outside, but keep in mind that clothing should be comfortable, breathable and loose-fitting. This is especially important in the warm summer months. Shoes should also be comfortable and supportive. 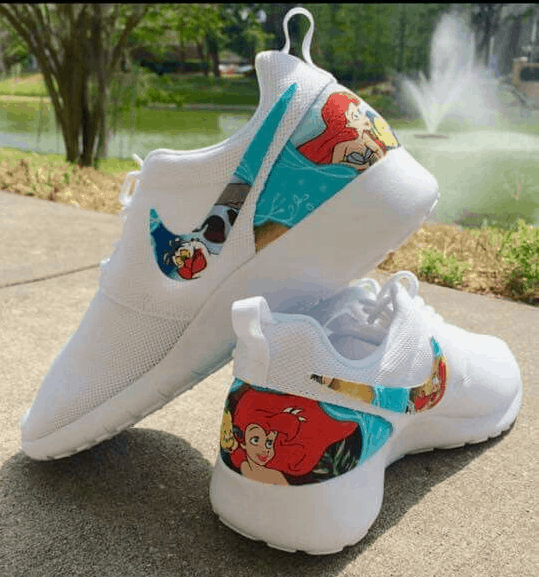 If you’re buying new shoes to wear in the parks, be sure to break them in before you visit Disney World. Flip-flops are not prohibited in the parks, but because they are not supportive, they usually aren’t recommended. The most important thing to remember is that you will likely be in the parks for hours at a time, and you’ll want to be comfortable. Plan your vacation wardrobe with that in mind.